This all community run is open to all ages. 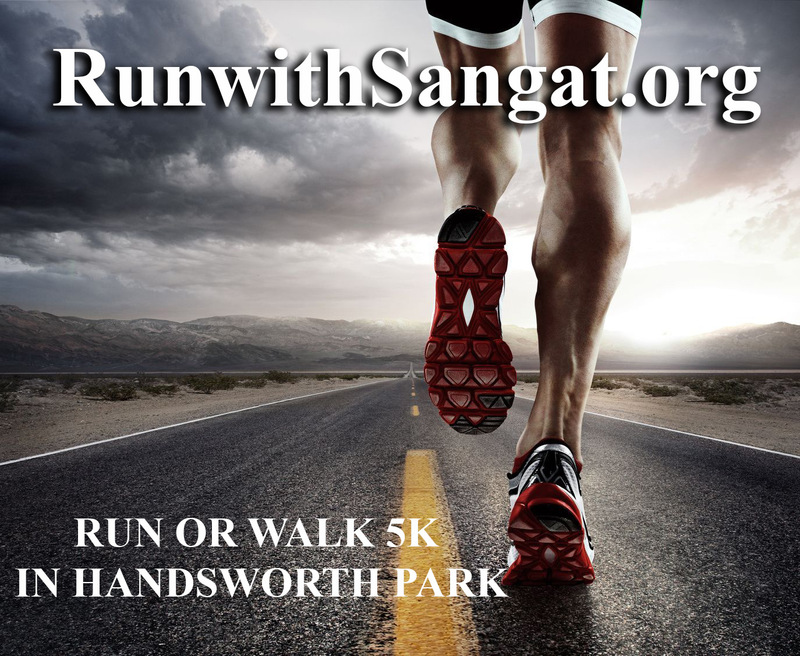 Serious runners, joggers or walkers, Families, Teams, Groups and Wheelchairs can all enjoy this event. This is an initiative of Sangat Trust, a Registered UK Charity, and through this event we want to highlight the problem of Alcohol Abuse. We say NO TO ALCOHOL! The route for the 5k is starting and finishing in Handsworth Park, Birmingham. The run kicks off at 10:00am. The run is being timed so you will also receive an official time at the end of the run!! Prizes will be given. 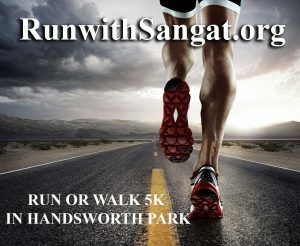 After registration, you can raise funds for your favourite charity through MyDonate.com or JustGiving.com. – Discuss with your charity. Cost of entry is £10.00.